Analysts appear to be in love with the iPad’s low price, a figure falling below most expectations. The morning after Apple unveiled the device, many experts raised sales forecasts for 2010 and 2011. Gene Munster of Piper Jaffray nearly doubled his sales expectations to 3 to 4 million iPads this year and 8 million of the devices in 2011. 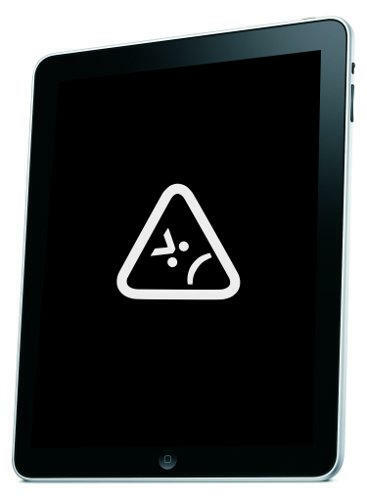 Earlier this week Munster warned if the tablet were price between $800 and $1,000 “adoption is going to be much lower than the hype would lead you to believe.” At the time, the analyst said 1.4 million iPads would likely sell in 2010. “Yes, we were surprised by the $499 price point,” Piper Jaffray’s Andrew Murphy tells Cult of Mac. “We were originally expecting $600-$800 and 2 million units in its first calendar year of sales,” he said. Just how important was pricing for analysts? Here is how Morgan Stanley’s Katy Huberty puts it: “We view the unit opportunity at the lower than expected price as larger than originally expected.” The price caused the analyst to increase her sales estimate to 6 million, up from a previous 4 million. Huberty is even more bullish that Munster on the iPad’s prospects for 2011, raising her forecast to 9 million device, up from her past expectation for 6 million units sold next year. Could Apple have learned from the iPhone when it first announced a $475 device, then lowered the cost for wider adoption? The iPad’s price “clearly shows Apple desires mass market appeal,” Barclay Capital’s Ben Reitzes told investors. Another expert agrees, saying low data pricing will also be an advantage for quick adoption. “The two big surprises to us were the price points at the low end ($499 for a 16GB model) and the attractive wireless plans with AT&T, with no associated contract,” wrote UBS’ Maynard Um. Although analyst praise for pricing was mostly overwhelming, some cautioned the new product could reduce the appeal of existing devices, like the iPod touch. “The flip side is that the low price point together with overlapping features does increase the risk of cannibalization of iPod touch sales,” advised Richard Gardner of Citigroup.